A painter's painting describes the painter's heart. 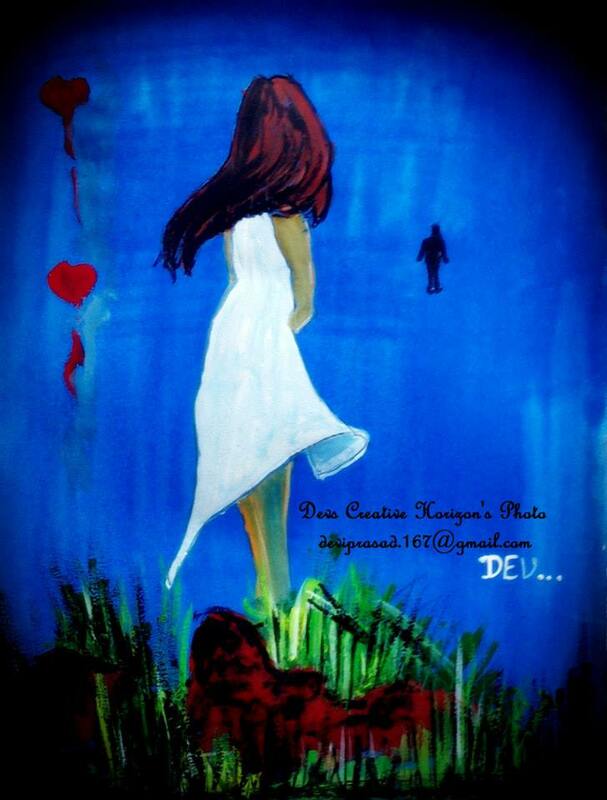 Dev has painted a beautiful painting showing the deep fathom love, some true lovers have in their hearts. A true love which is getting rarer with the coming days has been shown so beautifully through this paint.